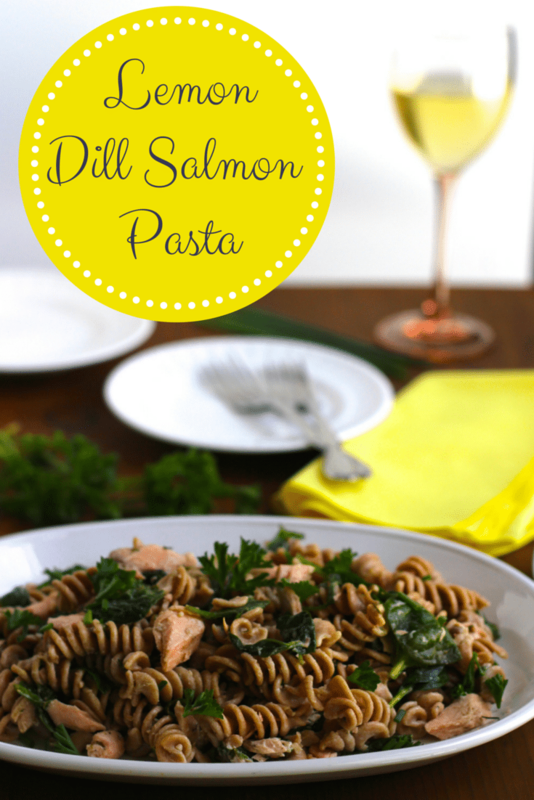 Lemon dill salmon pasta is one of my favorite 30-minute meals! 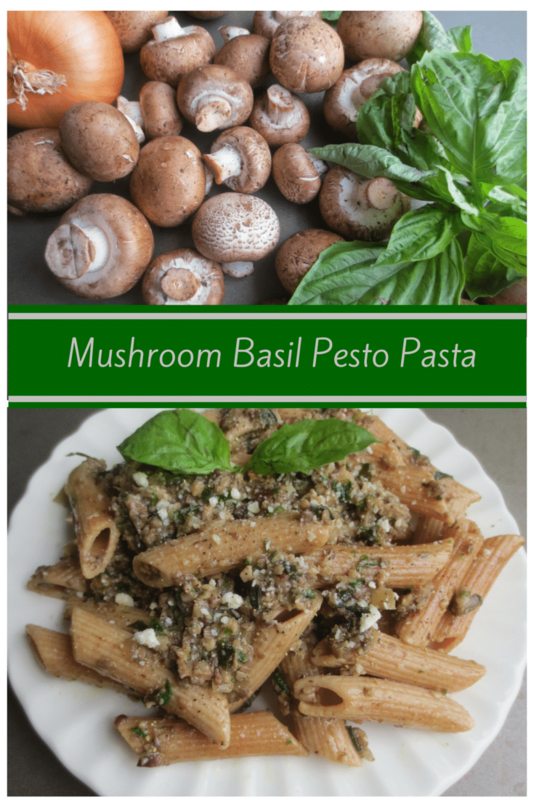 It’s so flavorful and loaded with fresh ingredients! It’s been so busy around here lately and I just wanted a quick dinner tonight. Also, I needed to use up some leftover ingredients I had in the fridge. I had some extra fresh dill, lemons, cream and spinach from the recipes I made on Sunday for Mother’s day brunch. This salmon pasta was exactly what I had in mind! The salmon bakes while the pasta is boiling and the sauce is simmering. Somehow, it all came together at the same time AND under 30 minutes. Plus, it’s super bright, lemony and it just reminds me of summer!